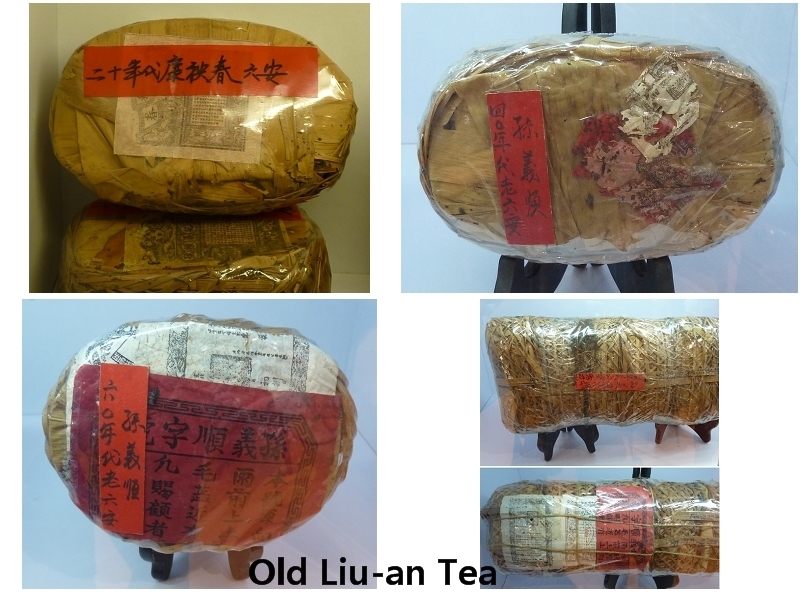 Liu-an is a post-fermented tea usually compressed into bamboo baskets and aged. The majority of Liu-an is produced in and around Luxi and Rongkou village, Qimen County, Anhui Province, China. Sun Yi Shun is the most famous brand of Liu-an because of its superior production quality and has more than one hundred years history. The tea is from a small leaf varietal of camellia sinensis. 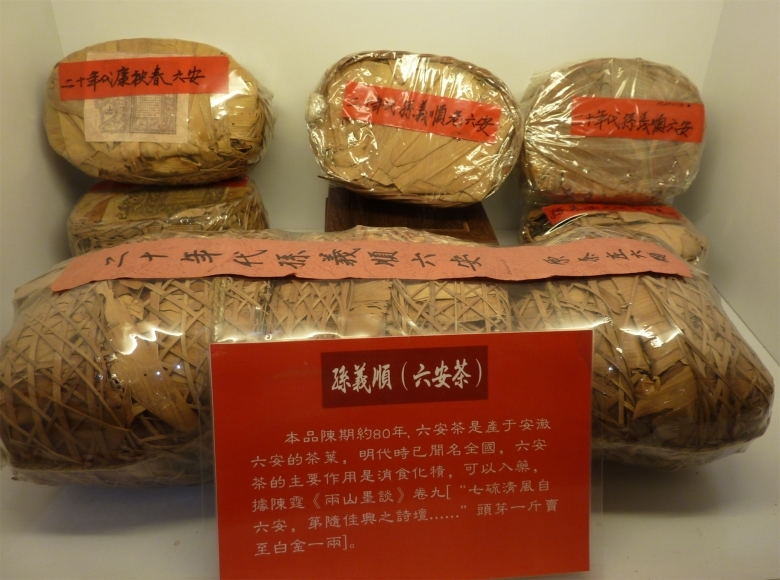 The process to make Aged Liu-an is even more complicated than Liu An Gua Pian. 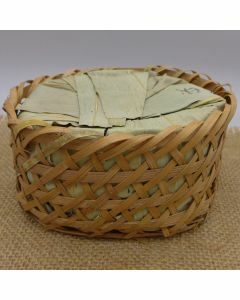 It was bakes over a small fire and braized into a small bamboo basket. The process and storage is somewhat like Pu-erh. It is a kind of Hei Cha. 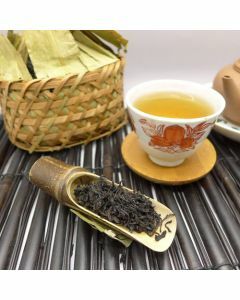 Liu-an is traditionally brewed gongfu style. 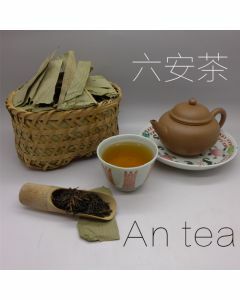 It is also tradition to brew a piece of the bamboo wrapping with the tea. 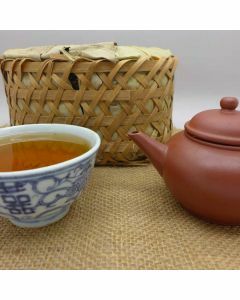 Medicinally, dried aged mandarin orange peel is sometimes added to the tea, though this might add unsavory seasoning to unglazed pots, such as yixing teapots.